Nelson Design introduces the minimalist wallet to simplify your life, designed with you in mind. Stash your cash, cards, coins and more. 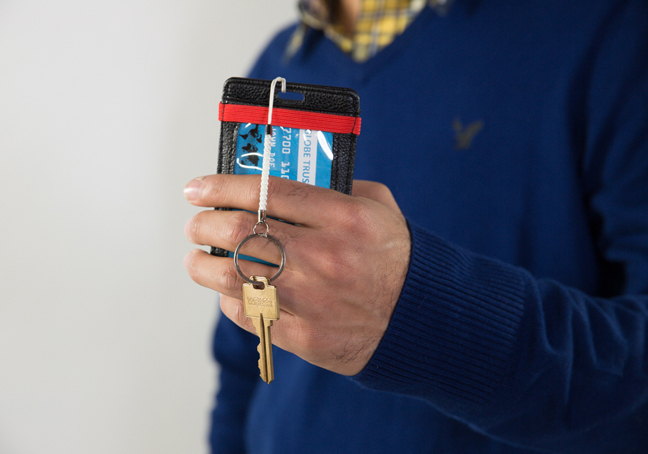 Nelson Design Co. announces the successful launch of the innovative multifunctional wallet on Kickstarter. 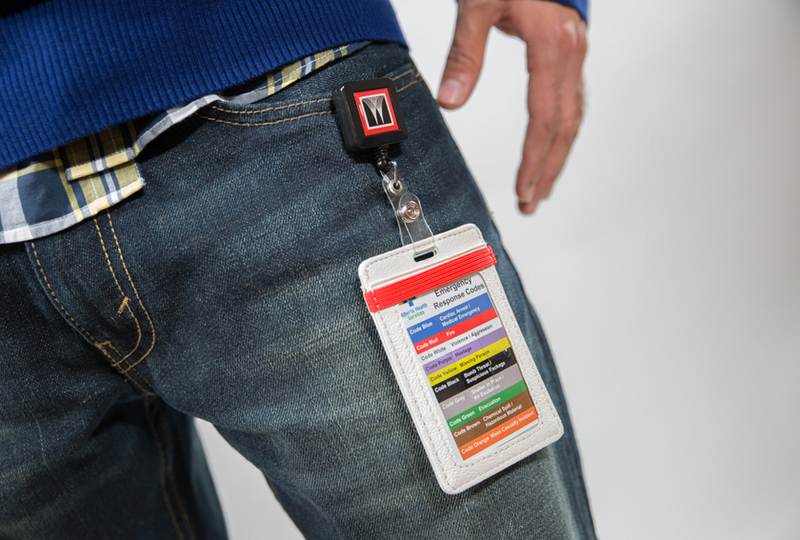 "The Skinny Wallet" is designed without skimping on space for all the usual bare wallet necessities such as credits cards, Driver’s license, and cash; it also works as an office ID badge holder, key holder, lanyard holder. 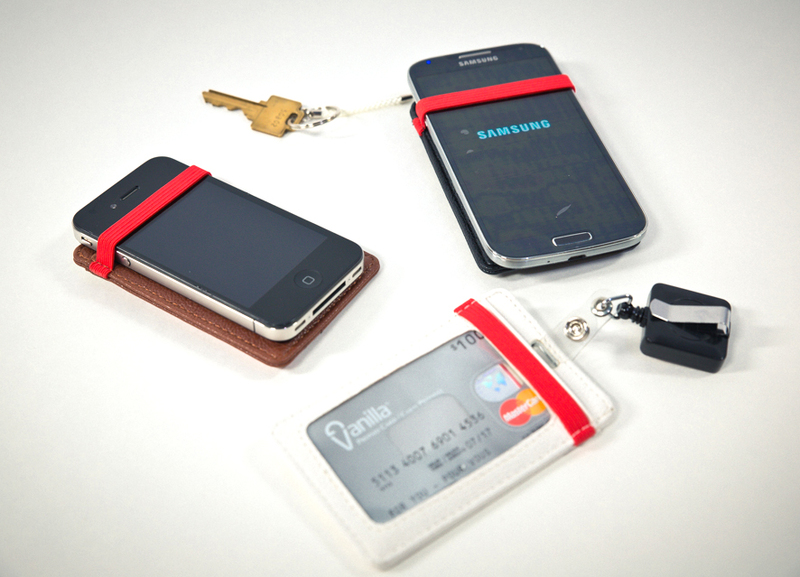 Maximizing utility, the wallet holds leading smartphone such as the iPhone or Samsung Galaxy S series phones. The feather-light wallet made with man-made leather is elegantly double stitched to last, with five pocket holders for the stash. 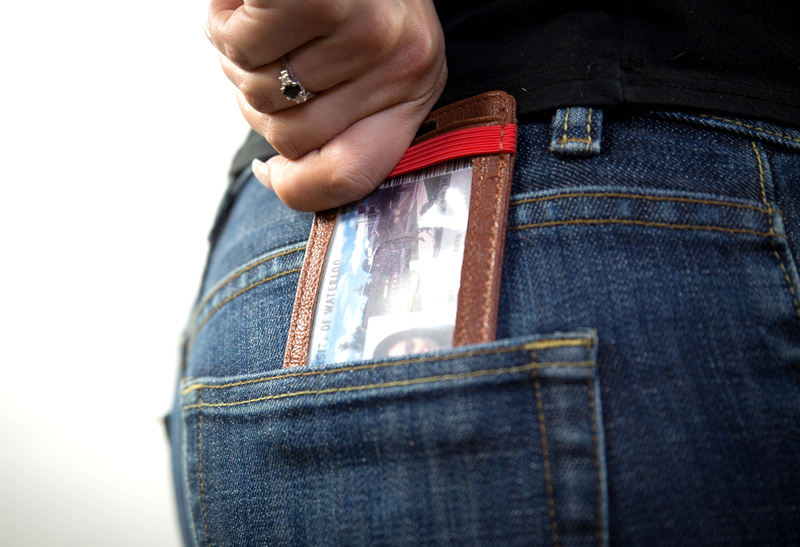 The optimal capacity of the wallet is the ability to carry 6-7 daily use cards along with 4-5 dollar bills. 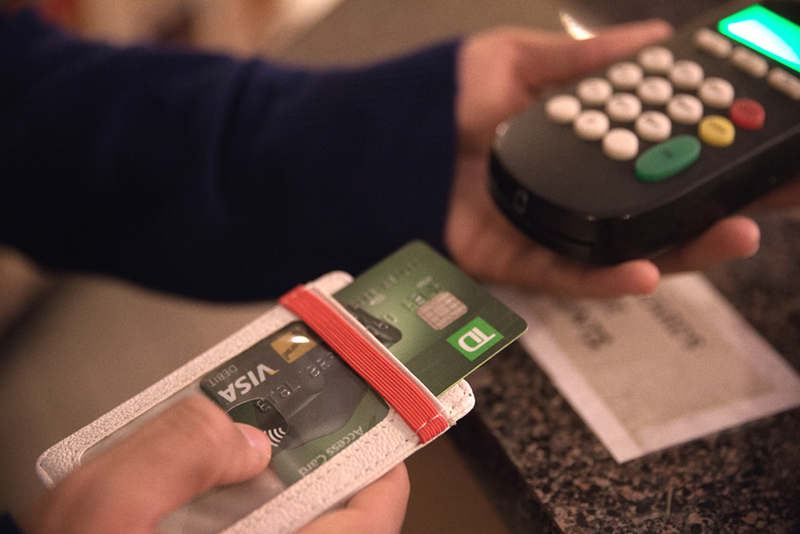 The transparent window on one side of the wallet with precision cut thumb access is perfect to hold an ID, office RFID cards and PIN enabled credit or debit cards. Consumers can access the credit card terminal without taking out their credit card. 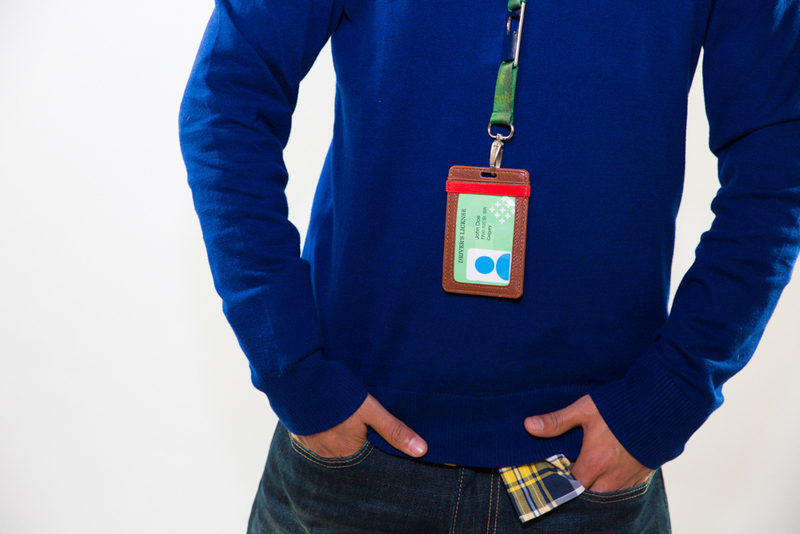 The keyhole at the top is laser cut to enable consumers to attach keys, office badge holders and lanyards. The elastic band on side can hold onto smartphones up to 4.7" in screen size comfortably. The elastic can to hold onto a pack of gum, pack of smokes or Kit Kat chocolate. 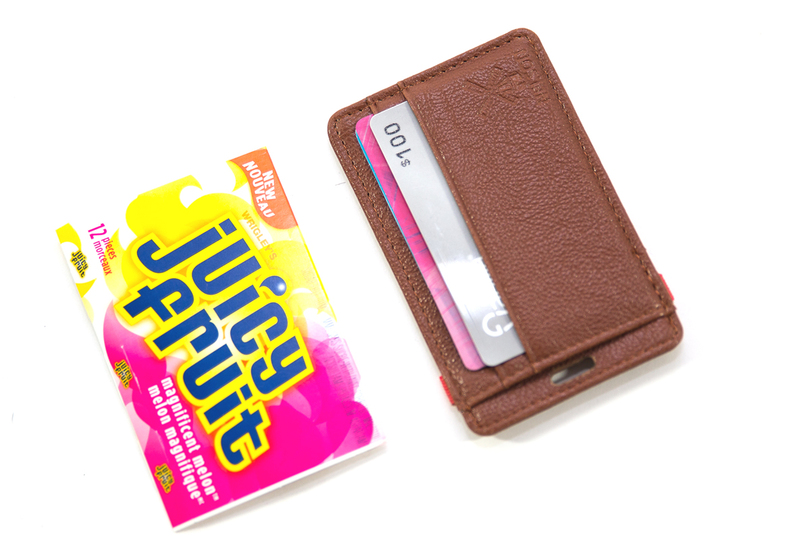 Part wallet, part office ID holder, part iPhone holder: "The Skinny Wallet" gives consumers all the options to carry as much or as little as they like, making the it the perfect must have for office goers. The biggest attraction of the wallet is the ability to carry smart essentials to the gym, library, movie theater among various destinations without the need for lugging around the bulky wallets. 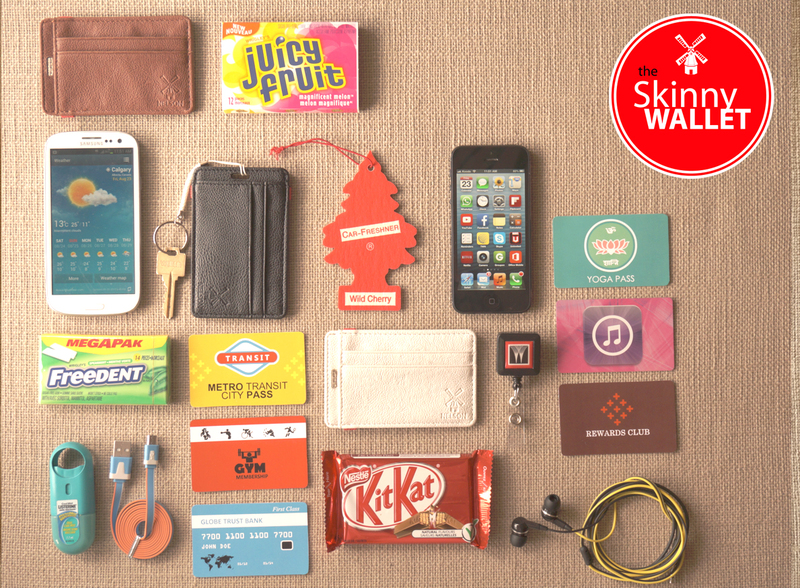 Rethink wallets and discover "The Skinny Wallet." 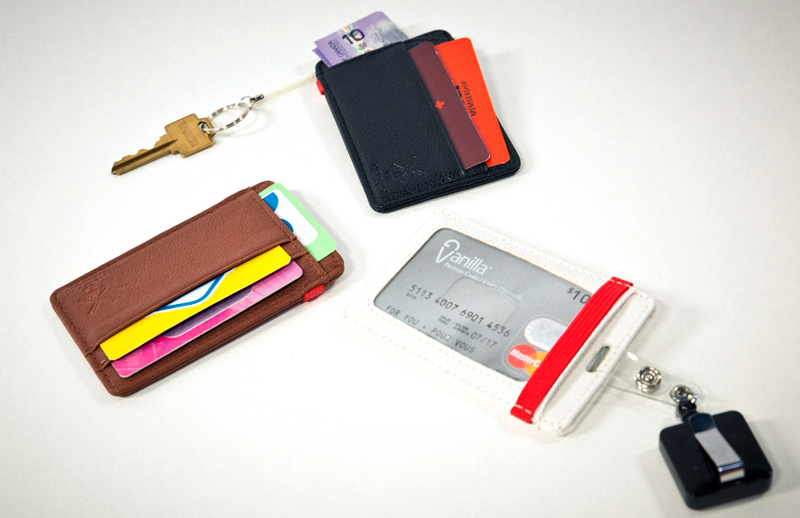 The wallet is available in three color options: Black, White and Brown. The inaugural launch price on Kickstarter is $18 with shipping included for first 250 residents of US and Canada for any color. Shipping starts in November for all the Kickstarter backers. 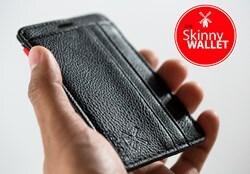 "The Skinny Wallet" is available to order on Kickstarter at http:// http://www.kickstarter.com/projects/509969708/the-skinny-wallet?ref=live. Nelson Design Co. is a multi-disciplinary design collective of three distinctive product and graphic designers - Frank, John & Nikhil, who have been involved in creating a variety of products from technology accessories to home designer merchandise for different brands selling at stores such as Macy's to Apple stores to Target Stores. The collective has come together to create first ever Kickstarter project to kickstart the idea to create simple solutions for making life easier through functional design.